We appreciate you contacting us. One of our colleagues will get back to you shortly. Kelly Osbourne has channelled Marilyn Monroe for a glamorous new U.K. advertising campaign for milk. Ozzy Osbourne's daughter is the latest star to don a 'milk moustache' on her upper lip for an old Hollywood-inspired shoot for Britain's Make Mine Milk promotion. The 27 year old, who has shed 50 pounds since 2009, credits the dairy drink with helping her keep a trim figure. She says, "I never thought I'd say this but I really do believe that breakfast is the most important meal of the day, and I always make sure I have mine with low-fat milk. "I learnt a lot about healthy eating during my time on Dancing With the Stars in the U.S. and have been eating breakfast every day since. It just gets my day off to the best possible start." In the campaign poster, a red satin gown-clad Osbourne wears her platinum hair in curlers as she munches on a bowl of cereal. 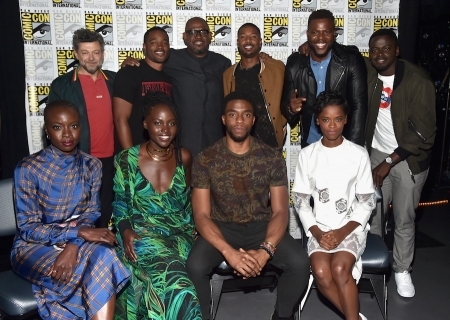 Singer Kelly Rowland and actors Rupert Grint and Ryan Reynolds are among the other celebrities who have starred in the British equivalent of America's long-running Got Milk? campaign. 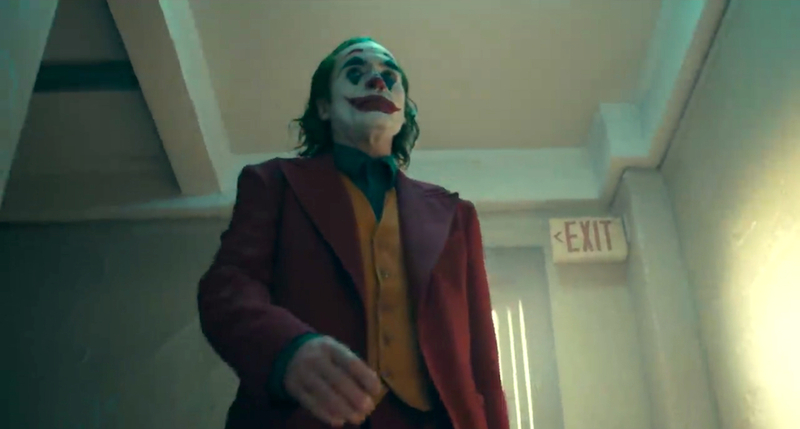 First Look at Joaquin Phoenix's Unsettling Take on the 'Joker'! "Game of Thrones" Prequel/Spinoff Adds Diverse Castmembers & "Jessica Jones" Director! First Trailer for David Harbour's 'Hellboy' Promises a Devilishly Good Time! 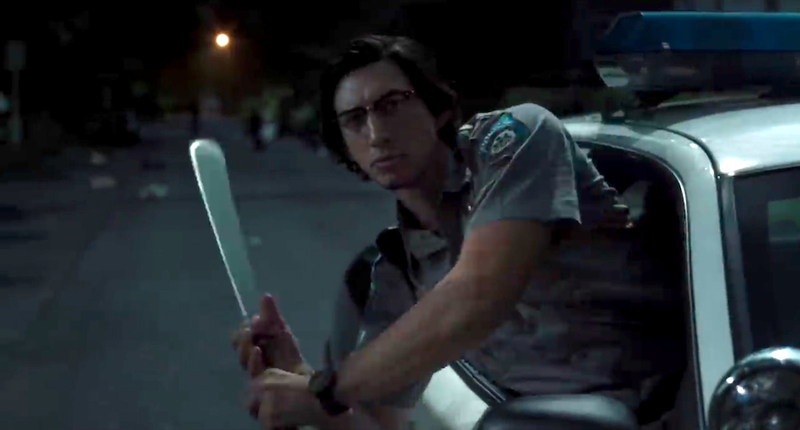 Selena Gomez, Bill Murray, Adam Driver, & Many More Battle Zombies In 'The Dead Don't Die' Trailer! New 'Avengers: Endgame' Trailer Features Captain Marvel & The Return of Hawkeye! Coachella Weekend One Party Recap! Oscar Race Heats Up at The 2019 SAG Awards! SAG Award Nominees Put Oscar Race Into Clearer Focus! The First Trailer For 'Star Wars: Episode IX' Is Here & I Am Not Okay! 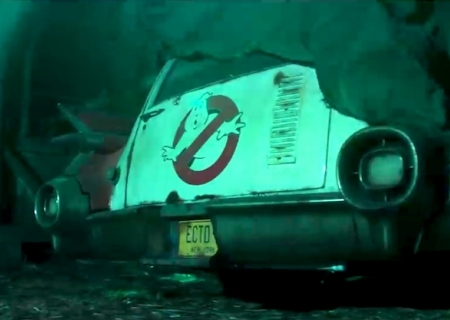 Sequel To Original 'Ghostbusters' Films In The Works From Jason Reitman! The Most Exciting Things About The 2019 Golden Globe Nominations!